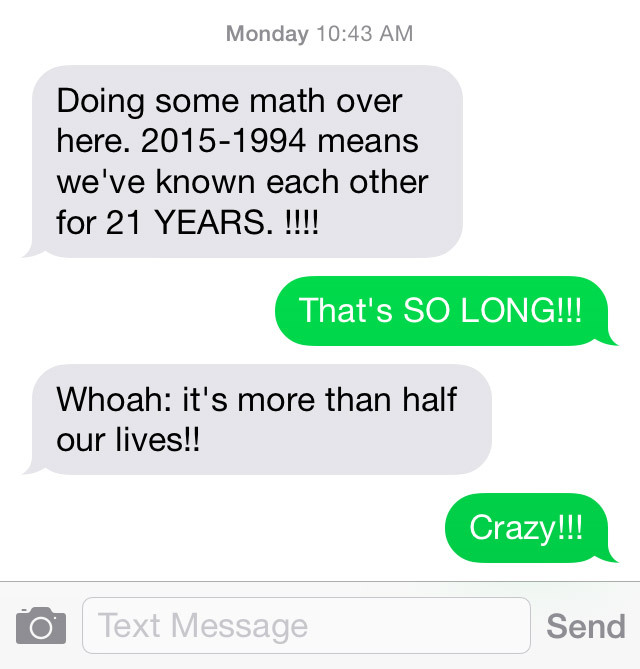 A week ago, I got a text from one of my oldest friends, Cheryl, pointing out that we’d known each other for 21 years, which, as she also points out, is a really long time. We met in college, at James Madison in Virginia and one of our earliest bonding experience involved other longtime friend and fellow ex-bandmate, Meredith (both of whom will likely contribute to these pages down the road). The three of us, being carless freshman at the time, took the crosstown bus to go shopping for records and dorm room furniture…likely made of milk crates. 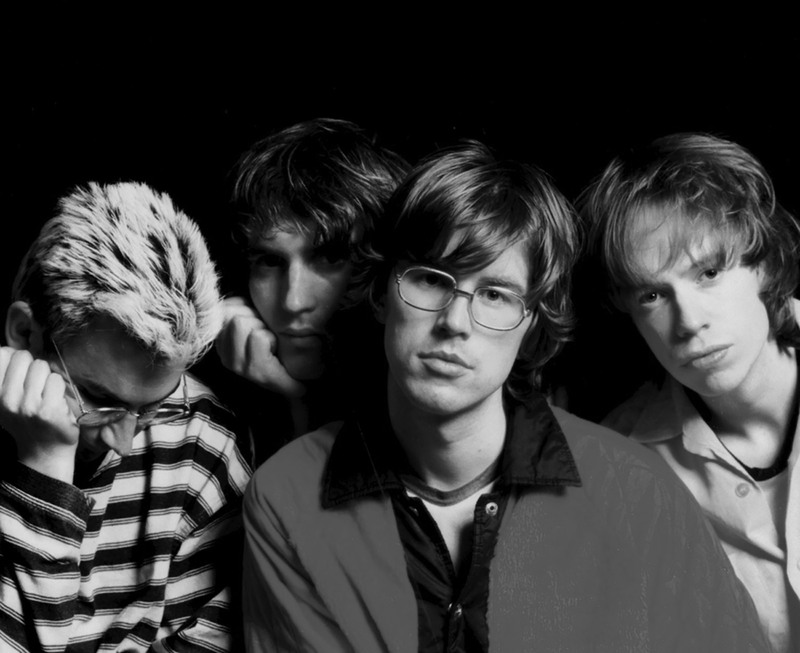 Canadian band, Sloan, had just released their seminal sophomore full-length, Twice Removed, that very month and the three of us couldn’t stop listening to it. The band’s still active to this day, just having released their eleventh album last fall and, as was just announced last week, playing Coachella this year. I know this is an over-used phrase, but the Twice Removed truly is almost perfect, start-to-finish. It’s loaded with songs that boast sparkling pop hooks, Beatles-esque harmonic vocals, original lyrics (the opening track’s are derived from a series of letters from pen pals and/or fans whose first language definitely isn’t english), and just really, really good writing. I’m not alone in holding the album in such high regard either—Twice is widely regarded as one of the best Canadian albums of all time, which is saying a lot given the many wonderful bands our northern neighbors have bestowed upon us. One stand-out song on such a polished, well-done album is track number nine, “Deeper Than Beauty”, which clocks in at just under three minutes, is totally bass-less, features an unchanging, simple drumbeat and nearly unchanging jangley guitar line, and a stream-of-consciouness-like, dominant vocal track that is charmingly rough compared to the rest of the album and sounds like it was likely done in one take. The three of us—Meredith, Cheryl, and I—at one point on the bus ride back to campus sang this song from beginning to end in what, in retrospect, I realize must have been a cringe-worthy display of naive youth; one that I hold as a dear memory to this day, nearly 21 years later. Best moment, in this writer’s opinion, comes at 1:06 when singer Chris Murphy seems to loose it a little as his voice cracks. I can only hope they play it exactly like this in the California desert later this year.